← Astra Women’s Business Alliance Event 25th July- Grow & Win! 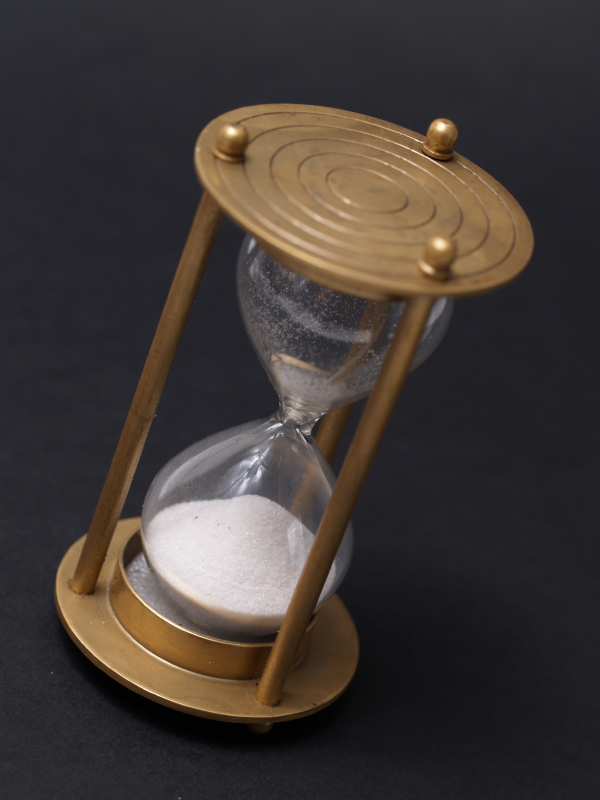 As a mortgage borrower, you know the importance of meeting the closing date on time and it often happens that it gets delayed due to one or the other reason. The reasons may be wrong address, details not matching, incorrect loan amount, etc. All these reasons combined with the month long time taken by IRS can really delay the process. Above all, you will be surprised at how fast the entire approval process moves if you have a pre-approved form 4506-T. It is mandatory for every mortgage lender to obtain the last 3 year’s transcripts of homebuyer before proceeding with the lending process. It helps the mortgage lender to verify income and tax returns filed by the buyer. The transcripts are only available when buyer sends a correctly filled 4506-T form to IRS (facility of filing online with e-signature is also available now) after which IRS will release the transcripts for mortgage lender’s verification. A clear 4506-T result is required to move ahead towards the closing process, and in majority of the cases, an invalid address is what causes the problem. The address on 4506-T form must exactly match the address provided while filing the tax returns. However, it is not the only reason that may cause the delay but not filing the returns, showing different figures on both 4506-T and tax return filing can be the reasons as well. How do you avoid this delay? 1) For confirming the address: You can always call IRS at 800-829-1040 and confirm all the details before filling up the form. 2) There are authorized agents who can help you from filling up of forms to preparing documents. 3) The agents will also speed up the process so that your mortgage lender can obtain the transcripts fast. This entry was posted in IRS and Tax Transcripts and tagged 4506-T form for past tax transcripts, Fill form 4506-T accurately, form 4506-T. Bookmark the permalink. 1 Response to Don’t Let Your Closings Fail Due To IRS 4506-T! Where can I find these authorized agents?